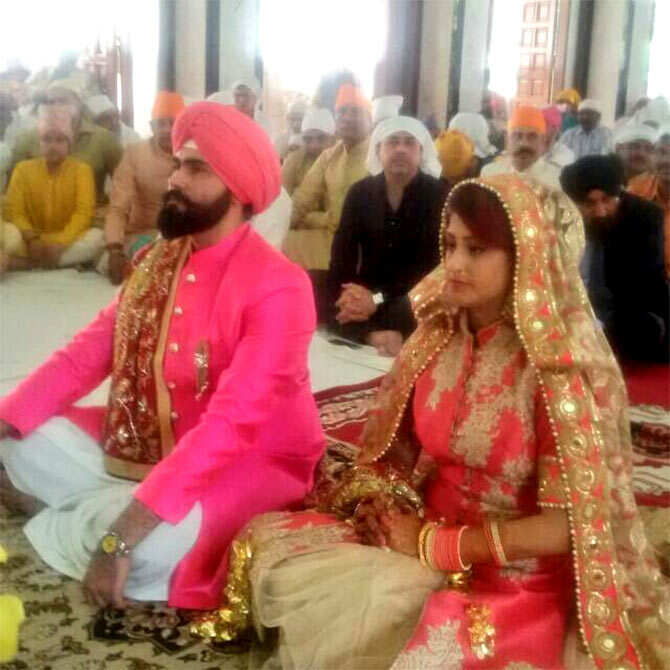 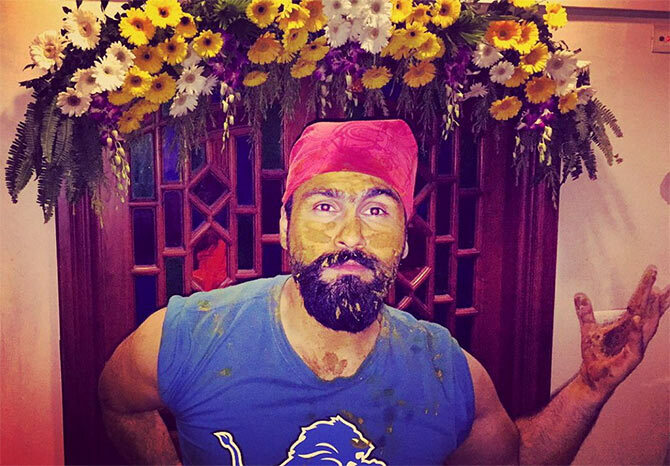 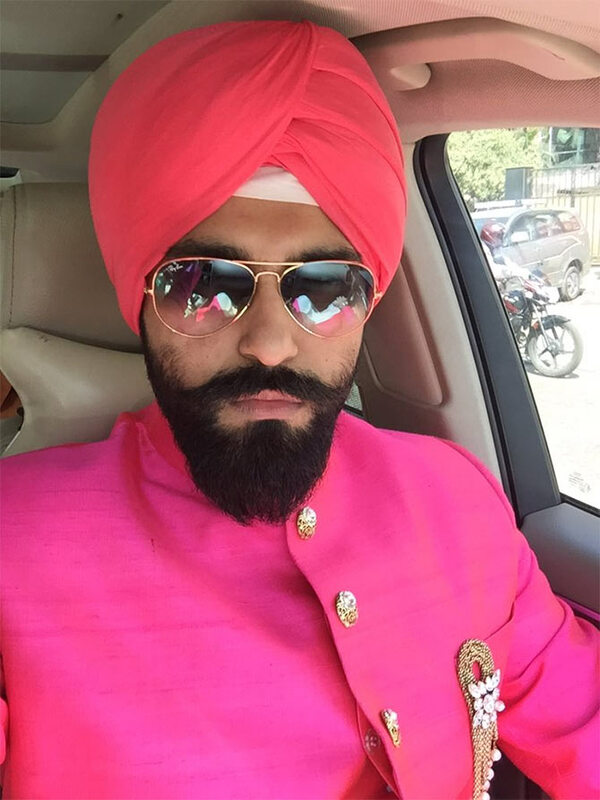 Aarya Babbar, who was seen in Bigg Boss last year, is now a married man. 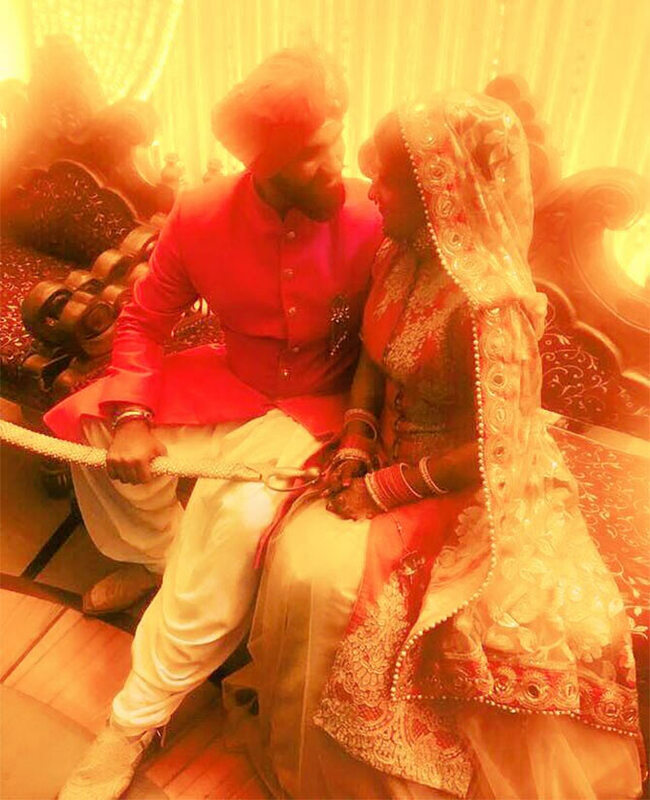 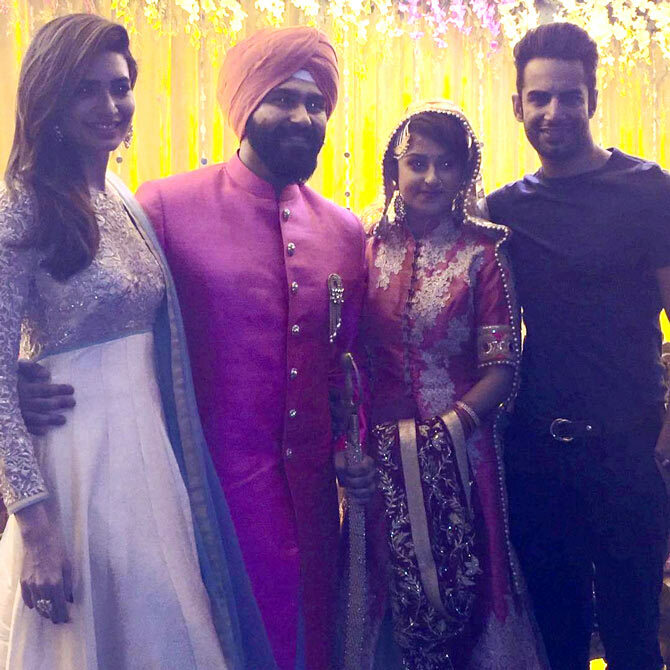 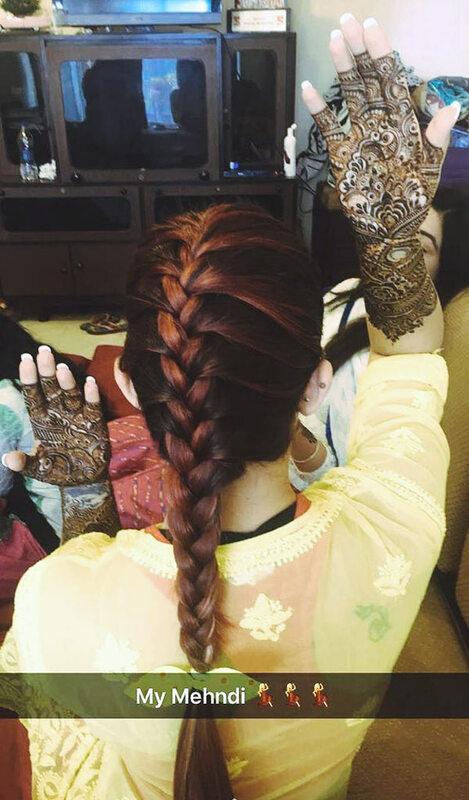 The actor tied the knot with his girlfriend Jasmine Puri on February 22 in a traditional, intimate ceremony, with just family and friends in attendance. 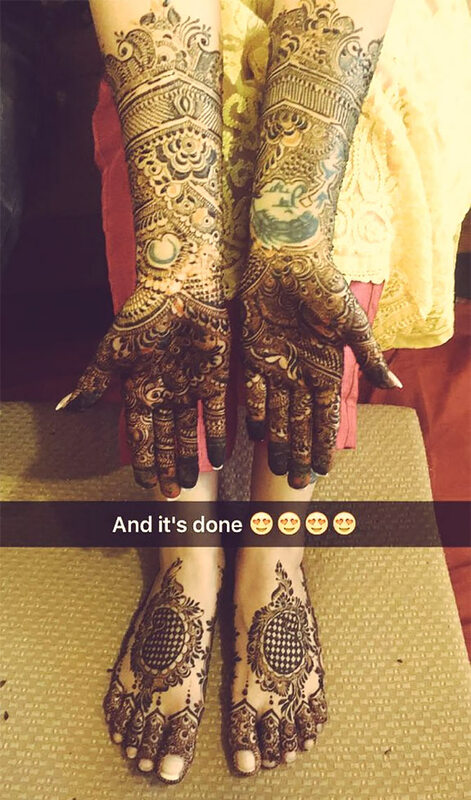 The couple have been dating for two years before they decided to take the plunge. 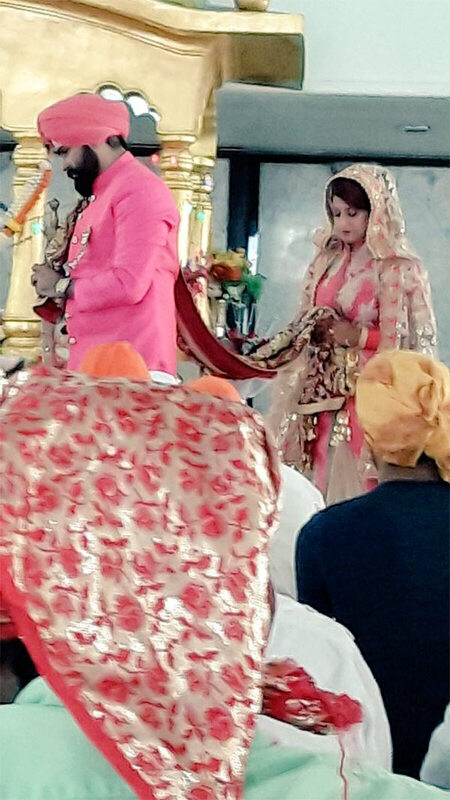 While the former Bigg Boss contestant is currently seen playing the role of Ravana in mythological series Sankatmochan Mahabali Hanuman, Jasmine works for a production house.